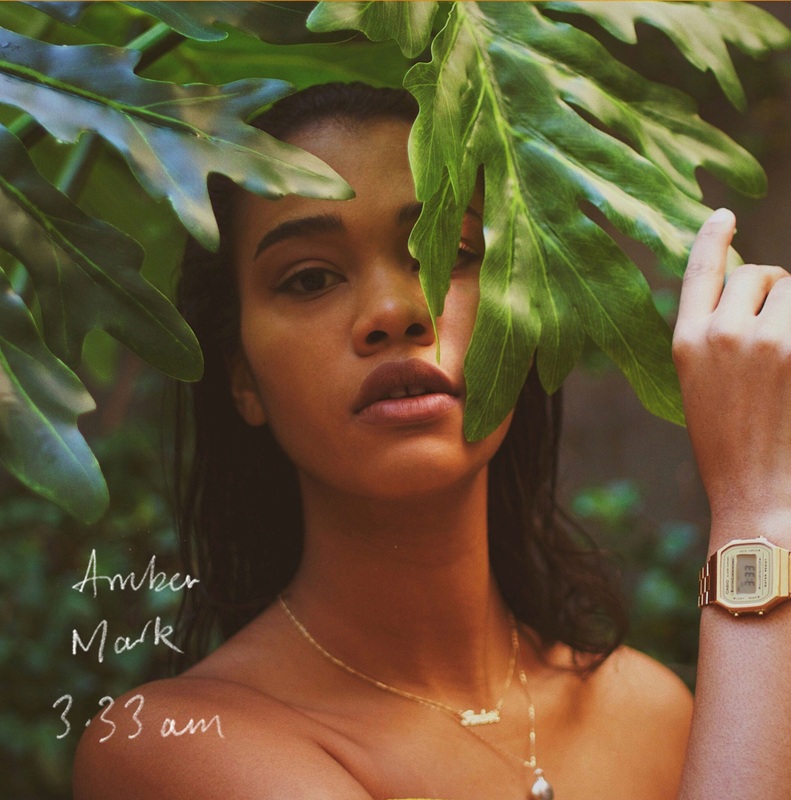 American singer, songwriter, and record producer Amber Mark has released her debut mini-album online. The self-penned and self-produced “3:33 am” – featuring “Regret,” “Lose My Cool,” “SPACE,” “Journey into the Unknown,” “Monsoon,” “Can You Hear Me?” and “Way Back” – is now available via via iTunes, Apple Music, Amazon, Google Play, Tidal and all other digital streaming platforms. As mentioned in earlier posts, Mark is currently working on her next project with the likes of Two Inch Punch (Anne-Marie, Ella Eyre), Sarah Aarons (Zedd, Mabel McVey), Noah Breakfast (Tory Lanez, Kanye West) and Mark Ralph (AlunaGeorge, Clean Bandit). The still-untitled collection is expected to arrive later this year via Jasmine Music in partnership with PMR Records and Virgin EMI Records.